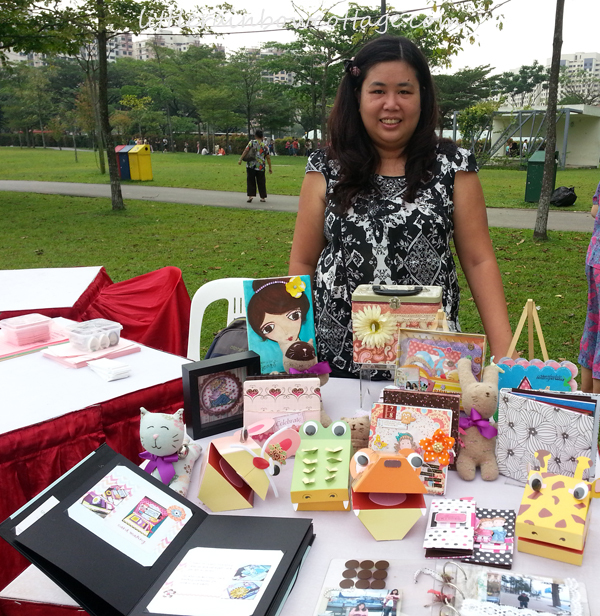 I was given a space at PassionArt @ Boon Lay Park last saturday to showcase the workshops that I conduct in Ayer Rajah Community Club. 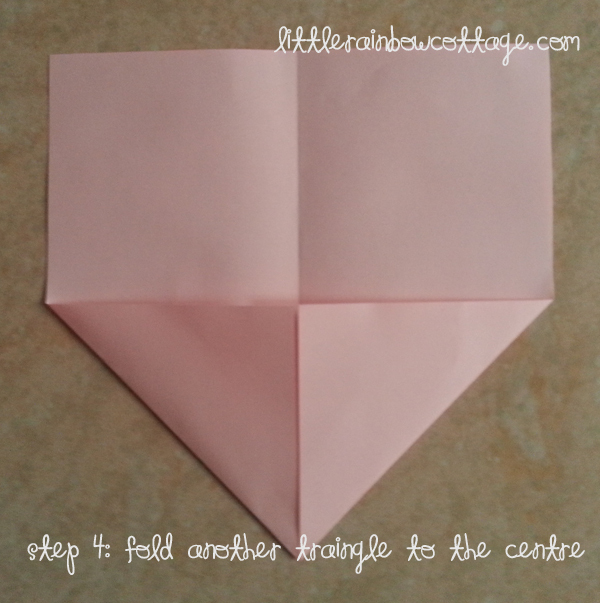 We also show little children how to fold a heart shaped origami card which I learnt when I was a teenager from a origami book. 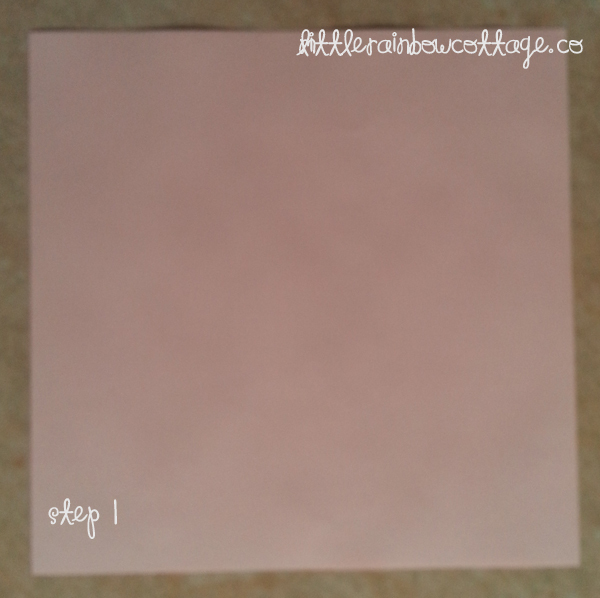 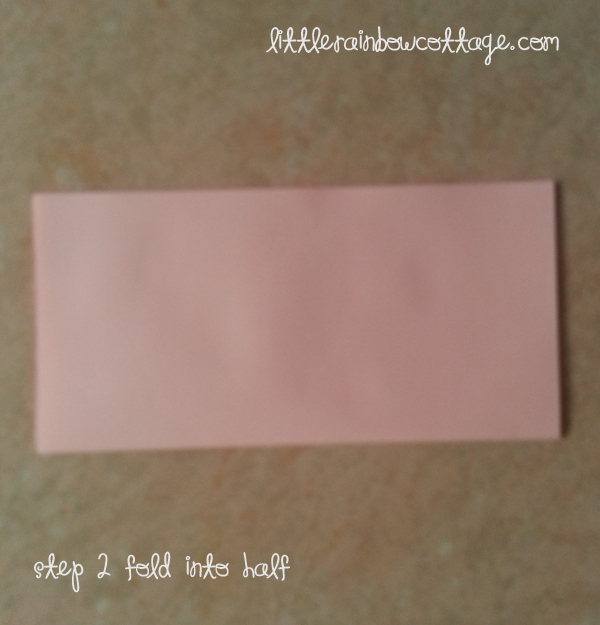 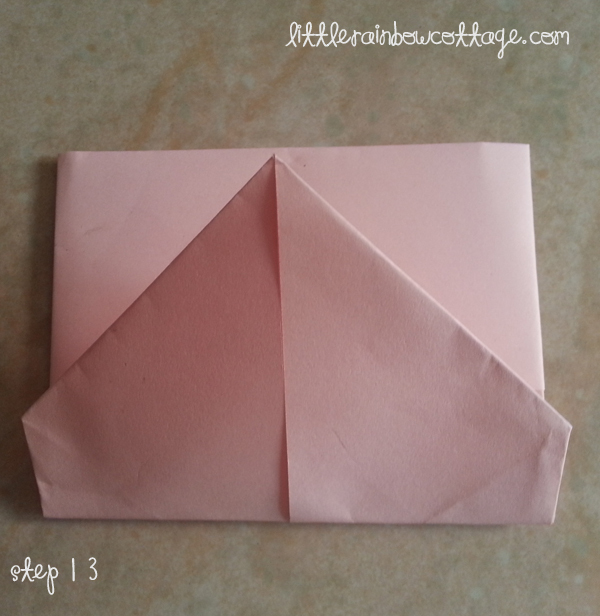 It is a easy fun and easy card to make. 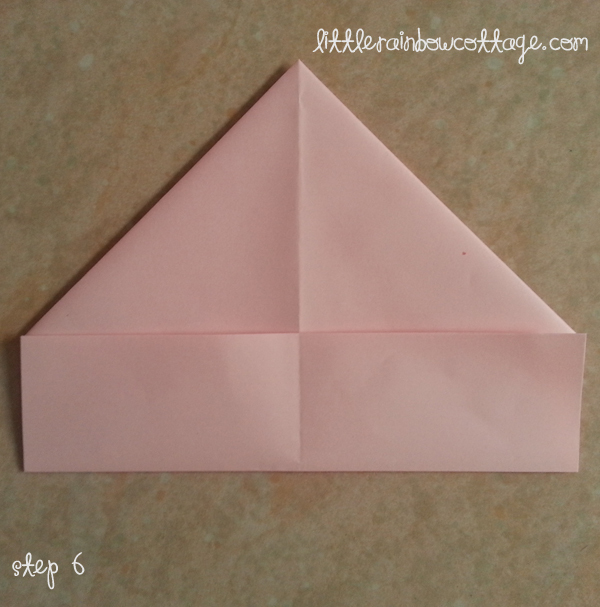 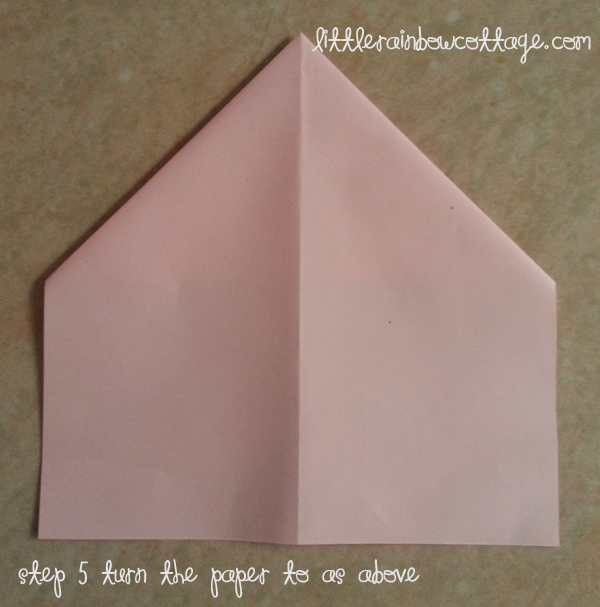 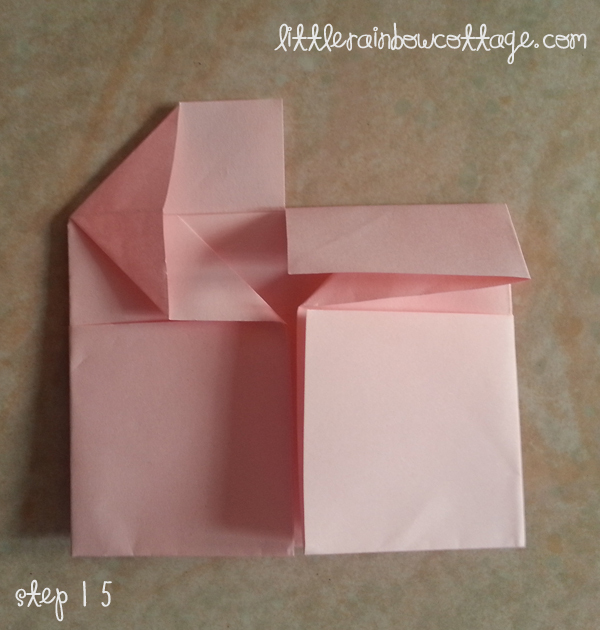 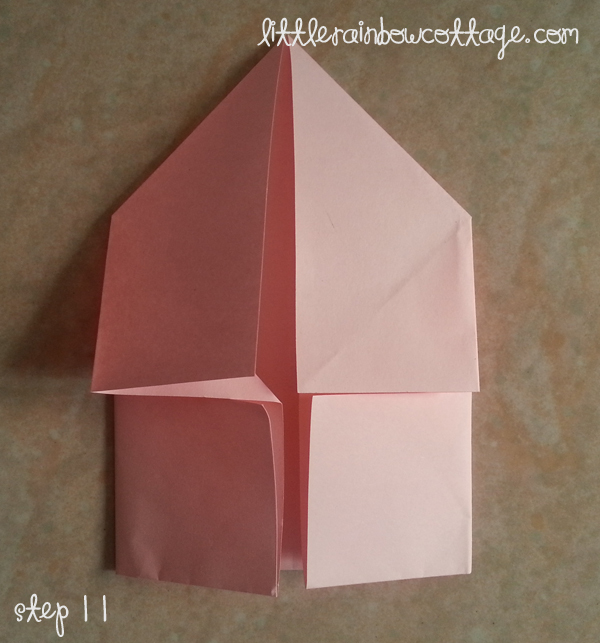 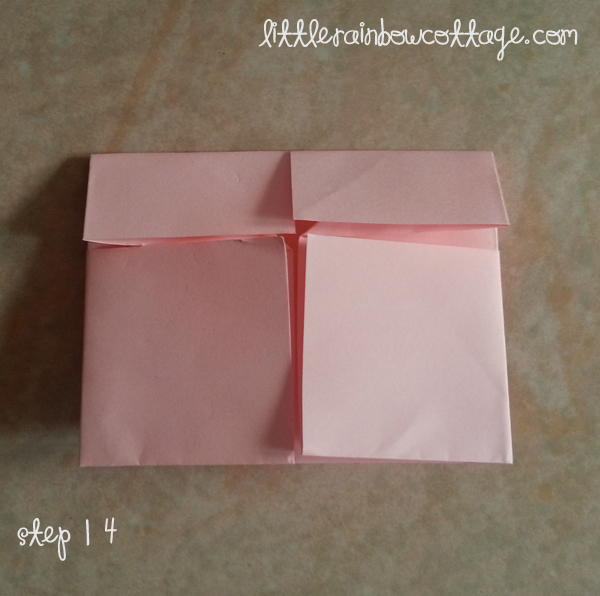 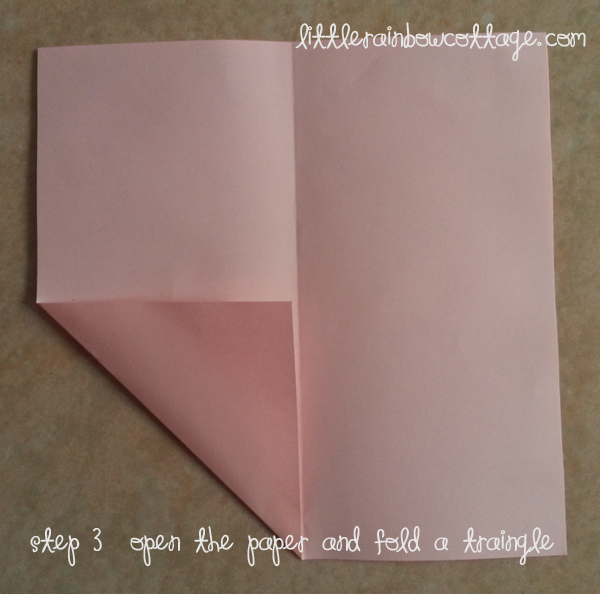 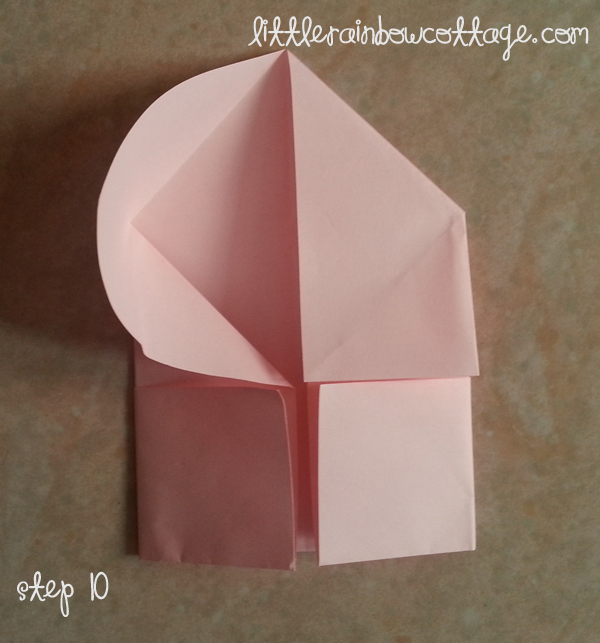 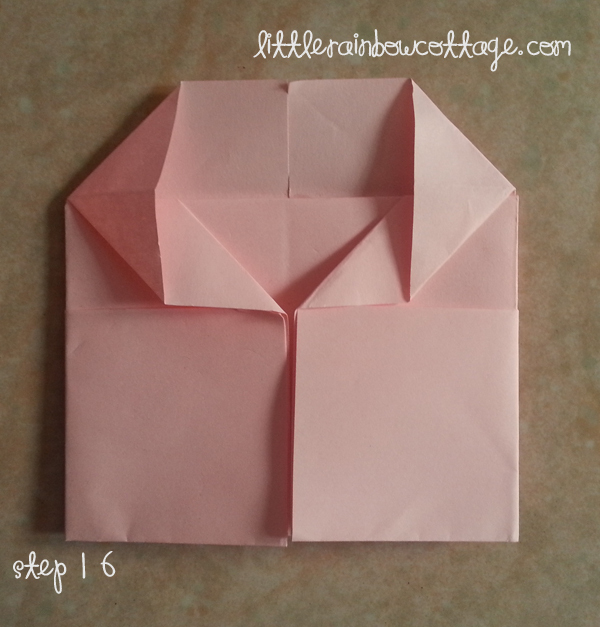 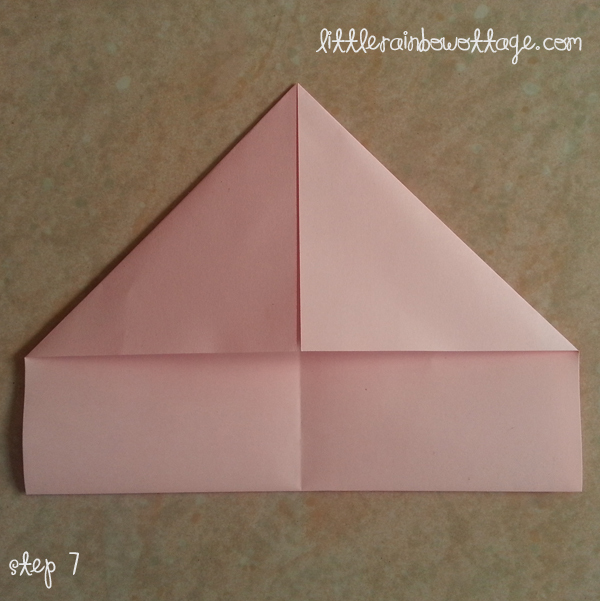 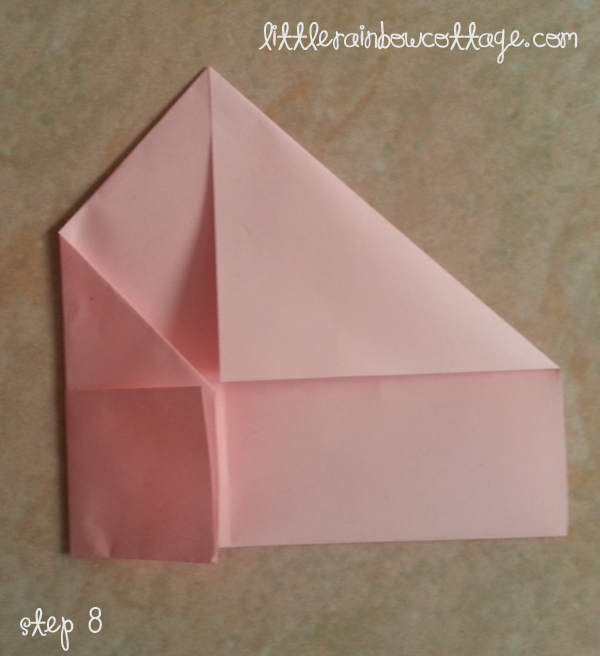 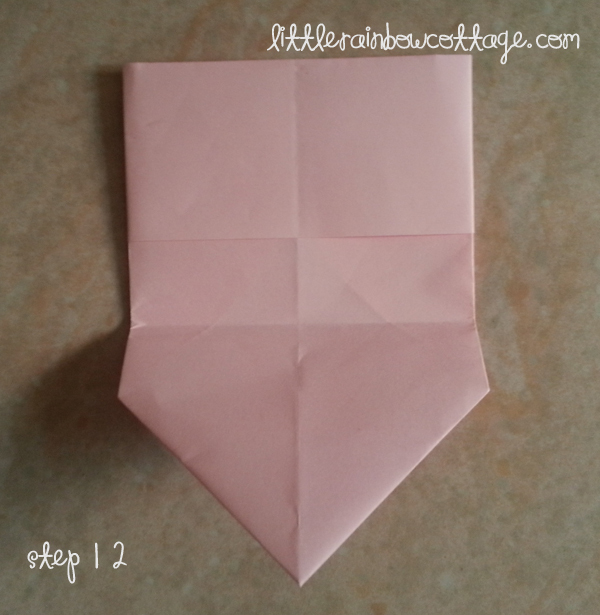 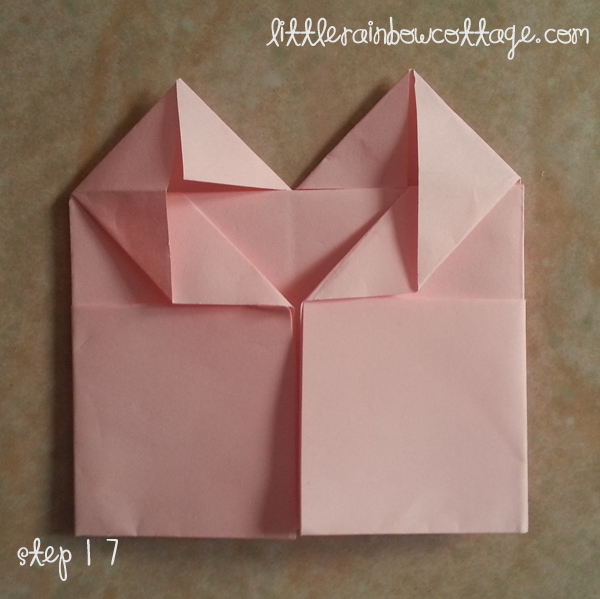 Here I would like to share with everyone how to make this origami card. 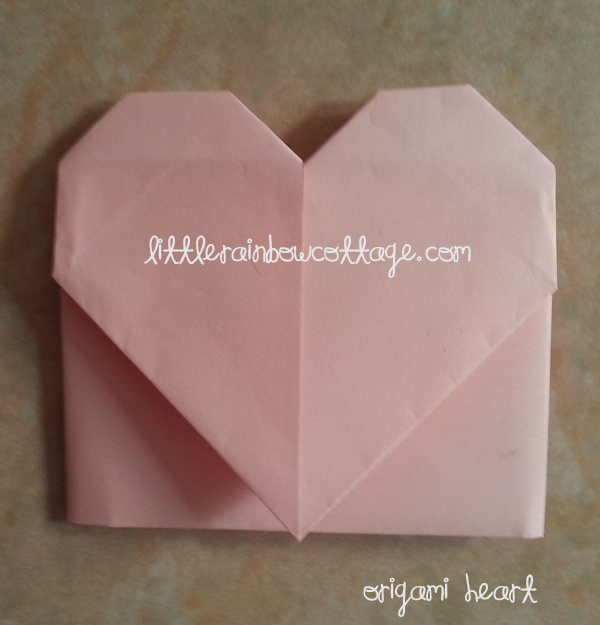 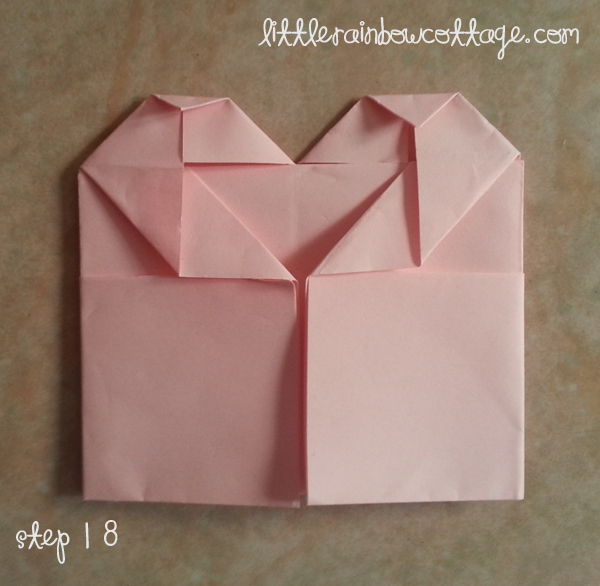 Hope you have a fun time making this heart origami! 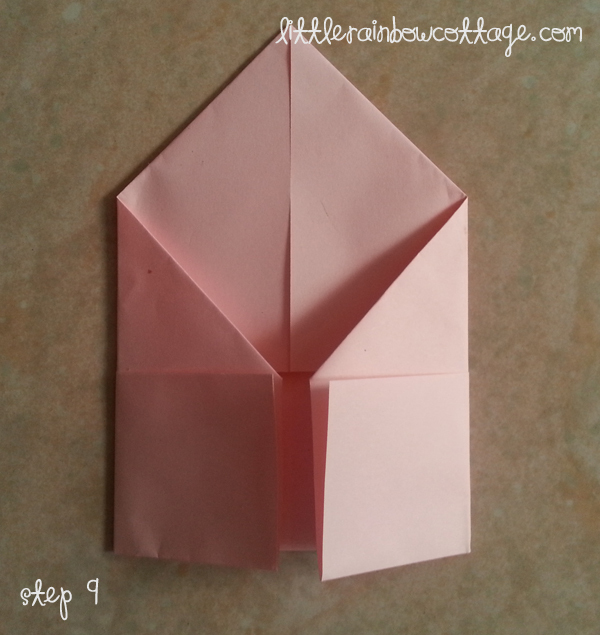 Mother’s Day is round the corner you can make this for your mother too!